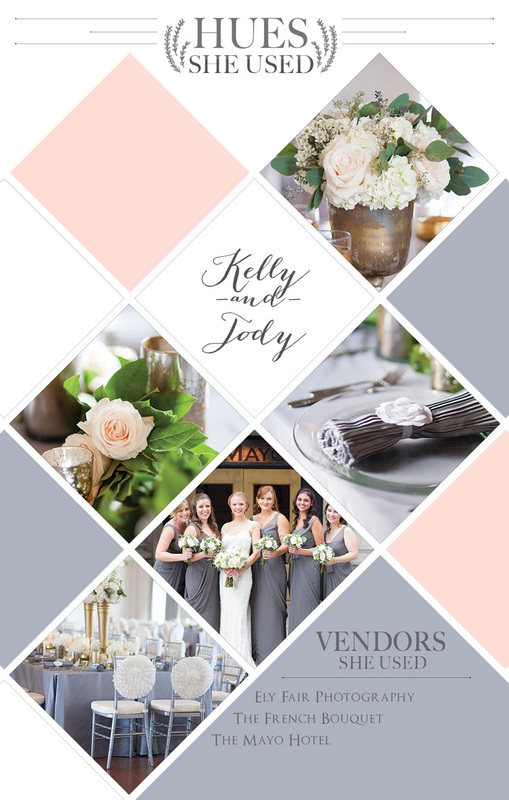 We can’t get enough blush pink and grey wedding inspiration, which is why we’re head over heels for Kelly and Jody’s classic wedding at The Mayo Hotel. 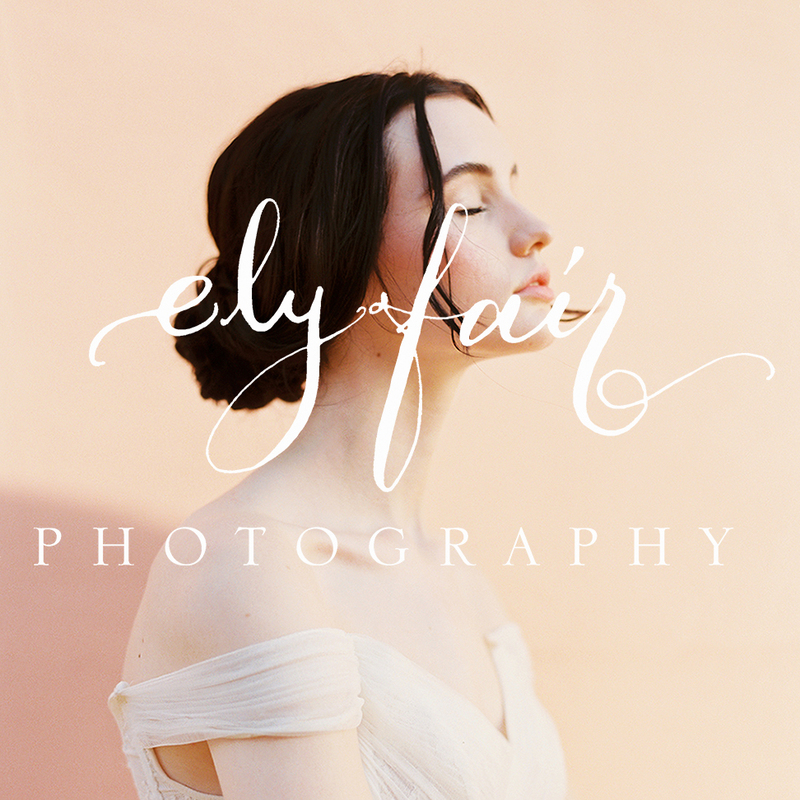 From gorgeous blooms beautifully arranged by The French Bouquet to darling chair treatments and elegant place settings, every detail was perfectly captured by Ely Fair Photography! See more wedding inspiration in our Wedding Inspiration Gallery where you can search by color, style or venue!